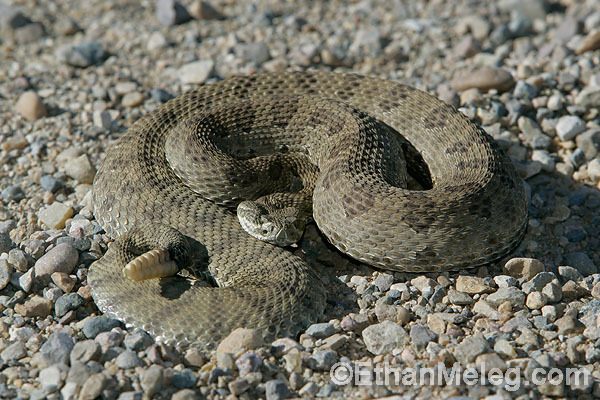 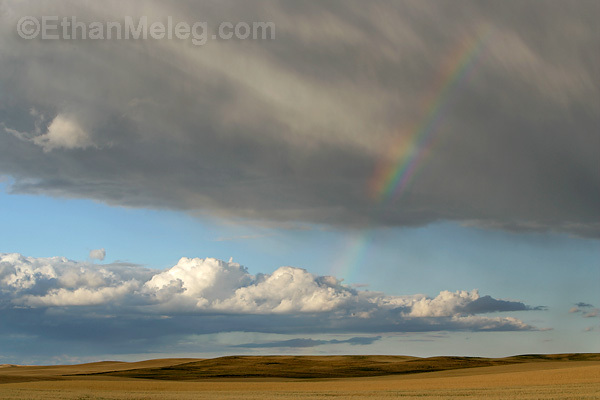 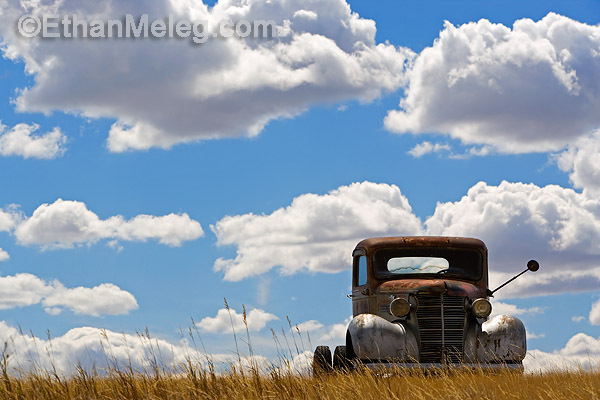 Saskatchewan photos and prairie photos available for stock licensing. 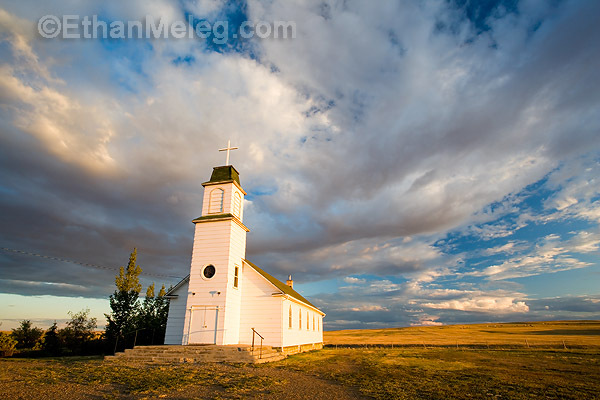 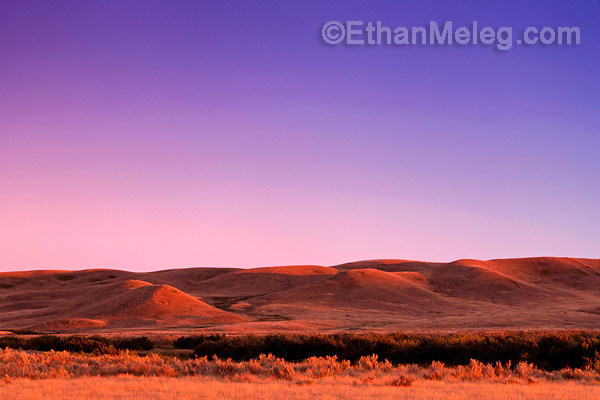 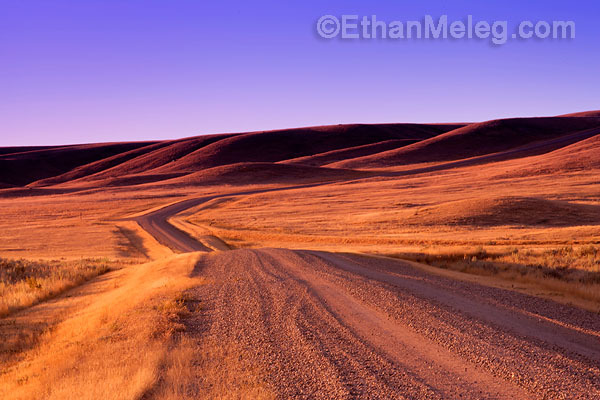 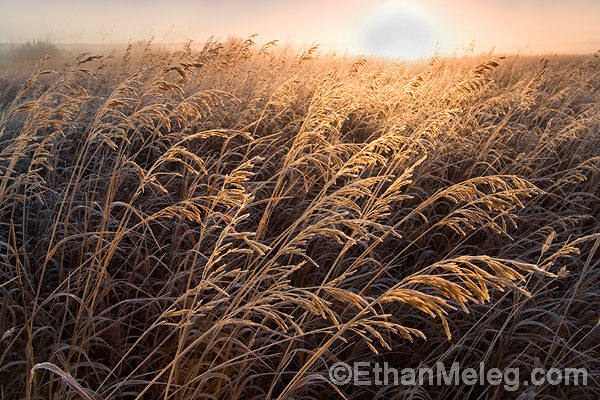 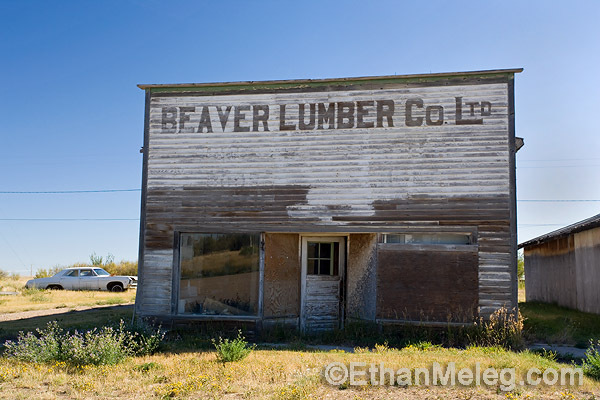 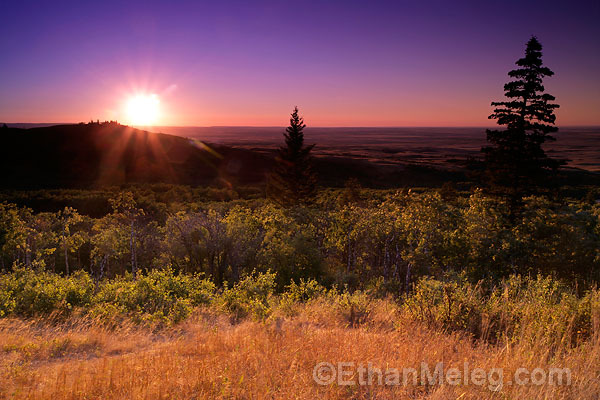 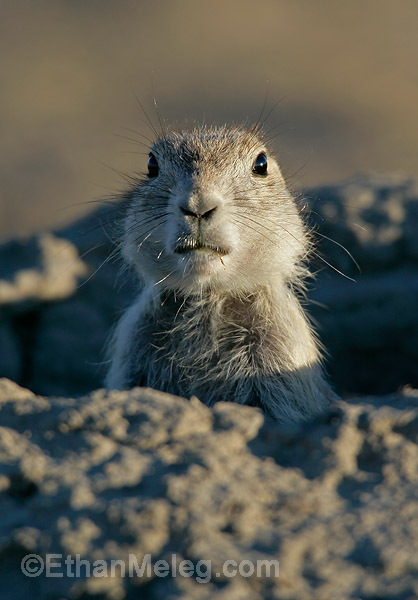 This page contains a small sample of Saskatchewan photos from freelance photographer Ethan Meleg. 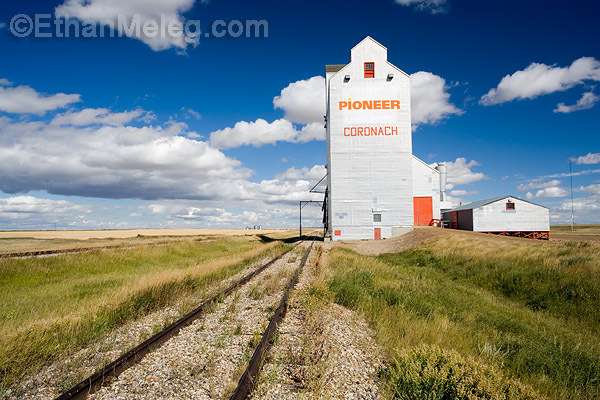 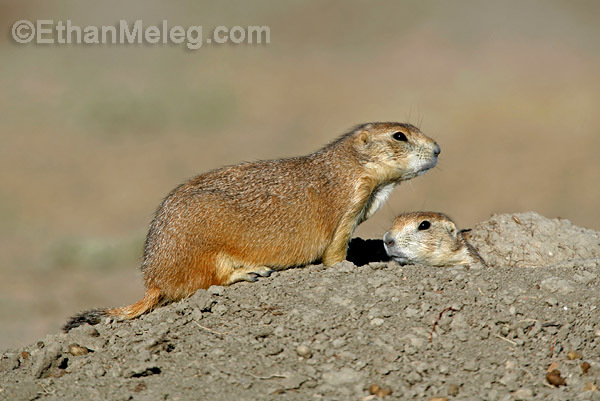 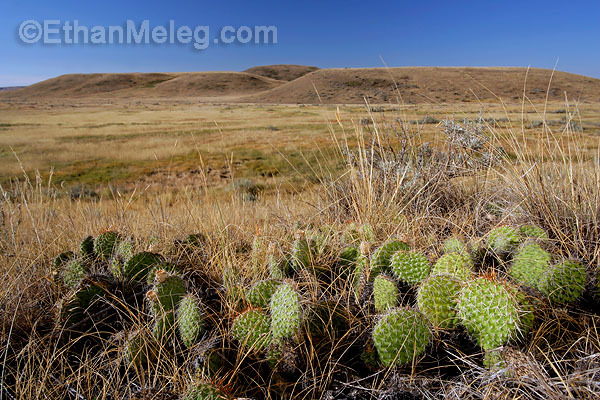 Coverage includes: southern Saskatchewan towns, prairie landscape photos, Grasslands National Park photos, Cypress Hills Inter-provincial Park photos, grain elevator photos, wildlife photos. 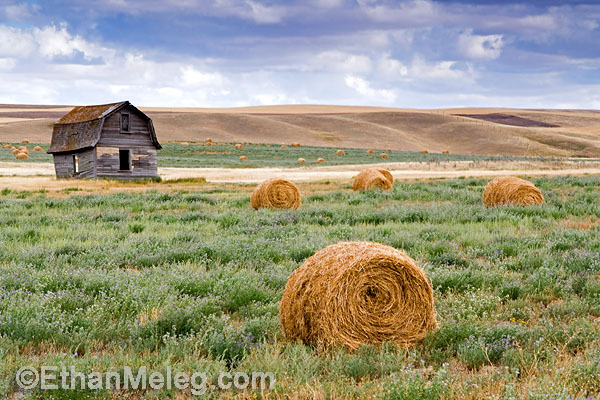 Please email your specific request for Saskatchewan stock photos to Ethan. 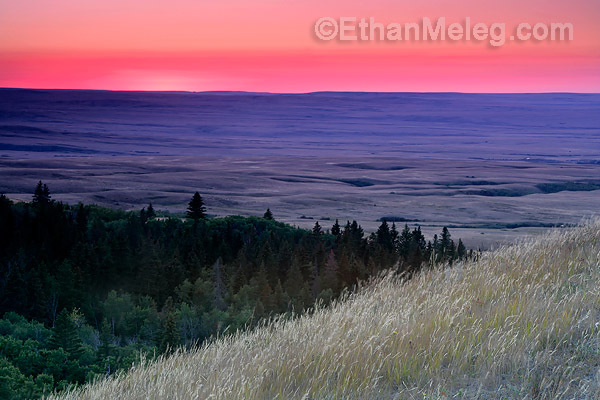 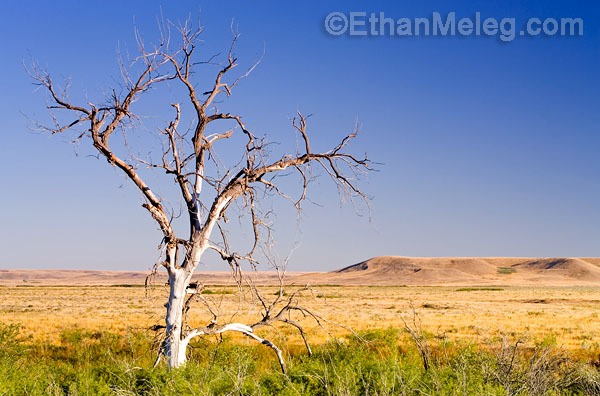 This is only a sample selection of Ethan's Saskatchewan and prairie photos.